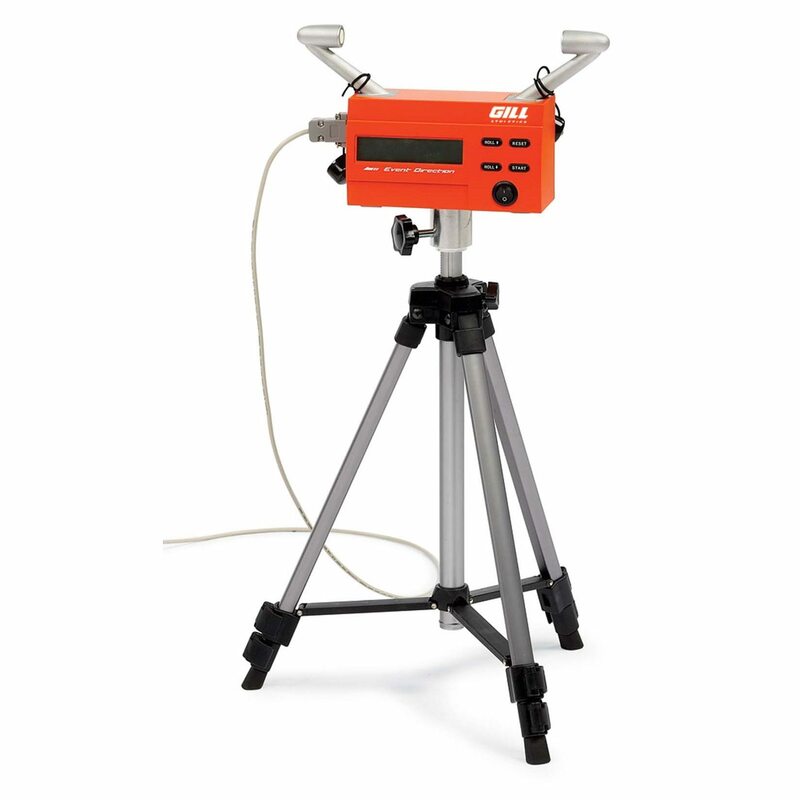 manufactured with aluminium and steel profiles for added durability. 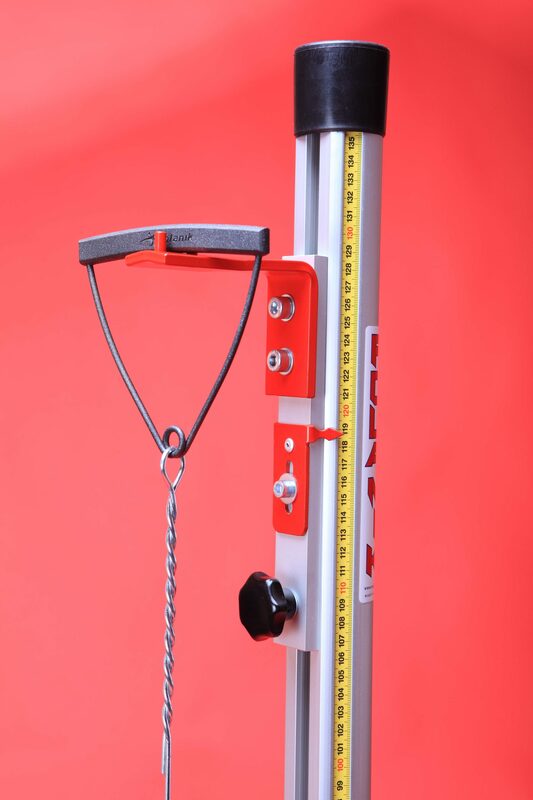 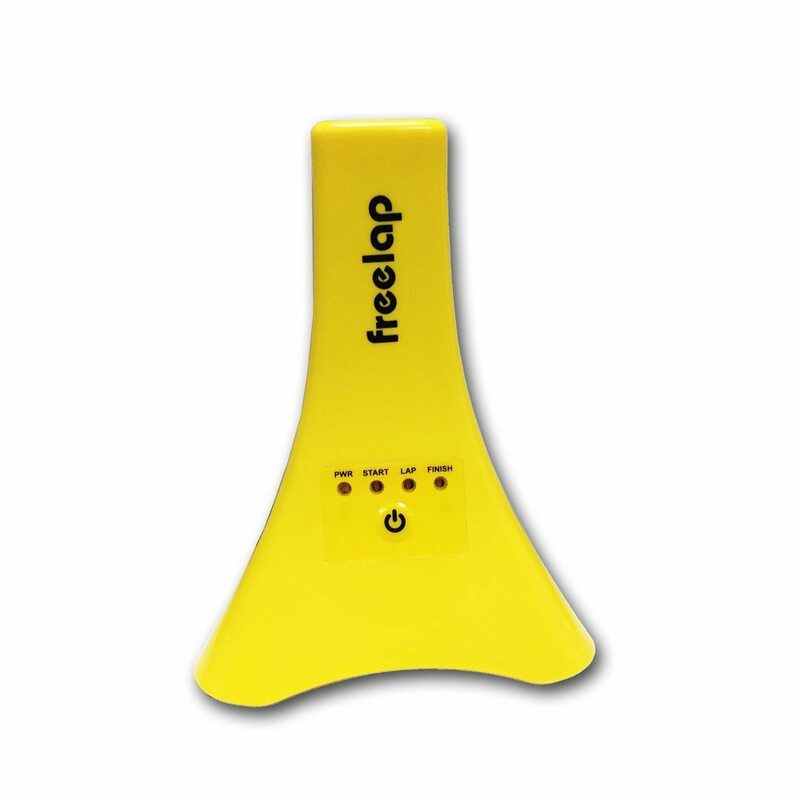 The device allows you to test the overall length and the location of the centre of gravity of the hammer. 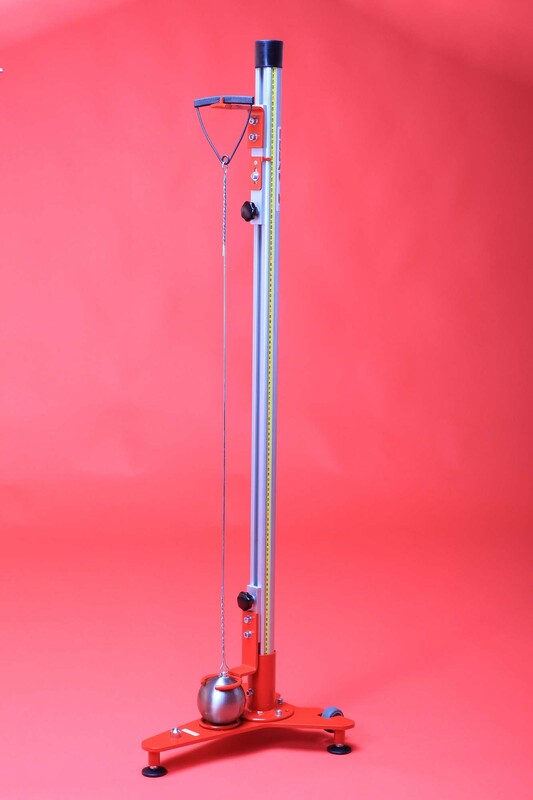 The Polanik Hammer Measuring Device is manufactured with aluminium and steel profiles for added durability. 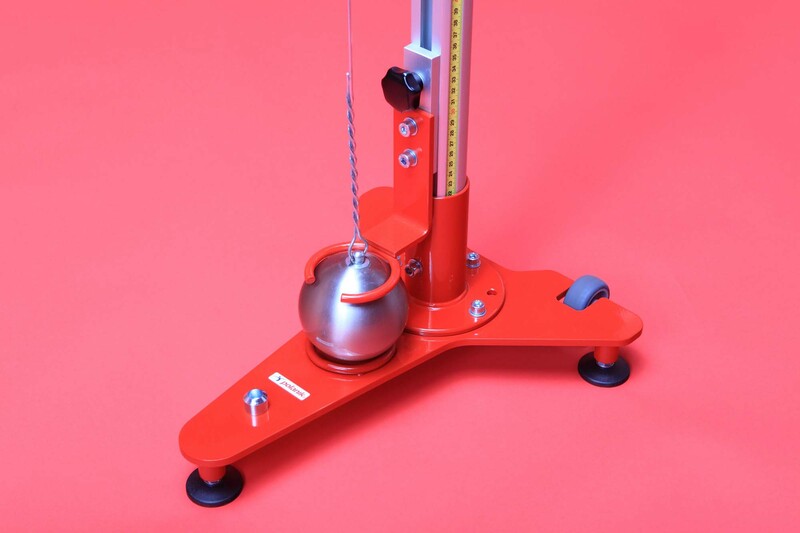 The device allows you to test the overall length and the location of the centre of gravity of the hammer.